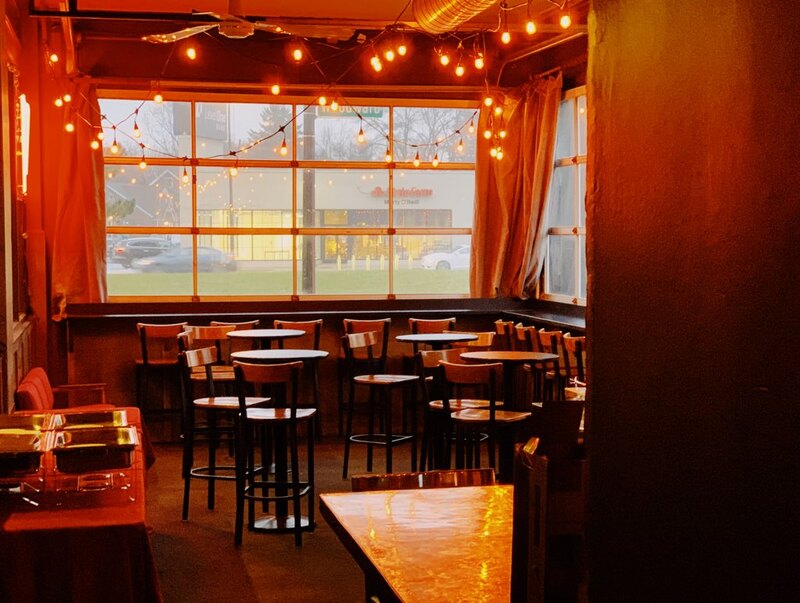 Last week, the WAB in Ferndale gave their most loyal fans a sneak peek of their newest bar, The Alechemy Room. This new science themed bar will be housed on the lower level of the WAB, where you are used to grabbing some food in the summer, or where you may have grabbed a drink and listened to metal during the CVRSES pop-up last year. The space has been transformed for Alechemy, making you feel like you've entered the lab of a brew-scientist. The bartenders are suited up in lab coats, and Edison bulbs are strung from the ceiling, giving the space an orange glow. Alechemy will be serving up "pressed beer cocktails". The drinks will be infused with everything from fruit, to childhood favorites like Trix cereal. They truly are the creations of a mad scientist, that you have to taste for yourself! 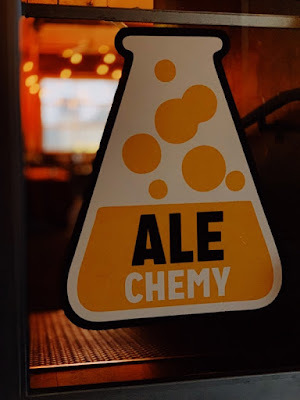 So far, the WAB's Brewers Club Members and a few select guests are the only ones that have had the opportunity to experience Alechemy for themselves. But, starting this weekend, the room will be open to the public. The Alechemy Room will be open Thursday thru Saturday from 6 p.m. until Midnight. If you're planning an event, this room is also available as a rental space, for more info on that click here. The WAB and Alechemy are located at 22646 Woodward in Ferndale. For more info on The Alechemy Room, click here.